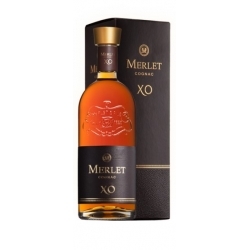 Since 1850 the Distillerie Merlet & Fils has been distilling Cognac « Eaux-de-Vie » for some of the most reknown Cognac houses. 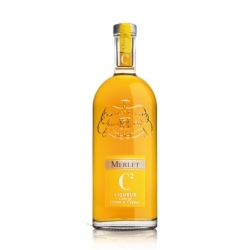 Originally focused on this activity the company made the choice of diversification under Gilles Merlet’s influence. In the 1970’s a tough economic environment lead Gilles to experiment some alternative cultivations. 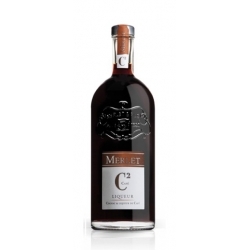 He ended up by planting some blackcurrant bushes and the first “crème de cassis” bottles would then be shortly produced. 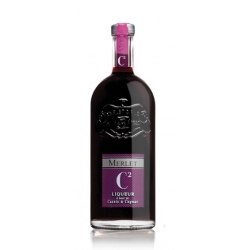 A full range of fruit liqueurs would then follow and has been traded under the Merlet brand since then. 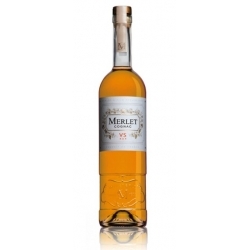 The Distillerie Merlet & Fils had also invested in partnership with several other vine growers in a wine making plant. 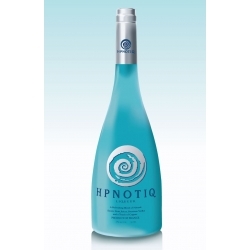 In 2001 Merlet & Fils creates the liqueur Hpnotiq and gets its production exclusivity. 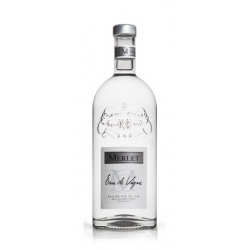 The sales boomed in the USA which allowed the distillery to invest in a modern bottling plant. 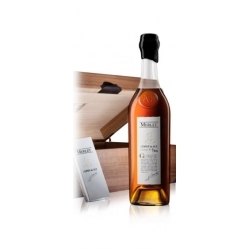 Since then the company has focused its development on innovation. In 2005 has began the Leblon project in partnership the company Leblon LLC. 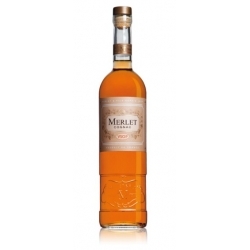 The Distillerie Merlet & Fils is such involved in this project that they decide in 2008 to buy a Cachaça distillery in Brasil. 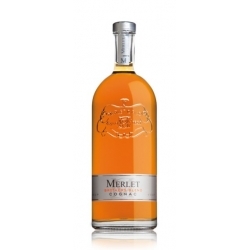 In 2009 the Merlet Fruits Liqueurs range harvests many awards in several international spirits competitions and the brand SYMPA is launched. 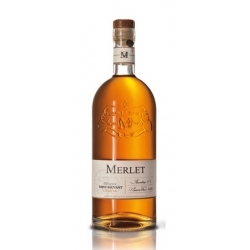 Between development of its own brands and services for private labels the Distillerie Merlet & Fils carries on innovating and constantly creates the buzz.